© 2010-2019 Verena Groom-White. All rights reserved. I studied for four years at the Northern College of Homeopathic Medicine and was awarded the Diploma in Homeopathic Medicine in June 2010. 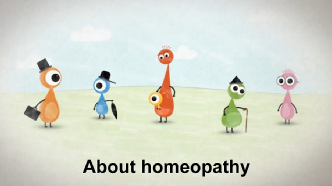 I am also registered with the Society of Homeopaths, the largest professional body for homeopaths in the UK. I work in accordance with the Society's Code of Ethics and Practice, hold appropriate professional insurance, and have passed stringent academic and clinical assessments to ensure my fitness to practise. I am on a register that has been accredited by the Professional Standards Authority. This demonstrates my commitment to high professional standards, to enhancing safety and delivering a better service. I am committed to my continuing professional development and regularly attend workshops, seminars, courses and study groups. 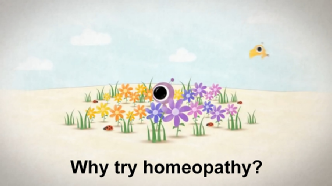 I first used homeopathy for various minor ailments when my children were young. However, it was not until my younger daughter began to suffer from frequent ear infections that I realised its potential. From the age of two to the age of four, she suffered more and more frequent ear infections. She would initially get severe pain, always followed by perforated eardrums. After taking repeated courses of antibiotics, she developed glue ear and by the age of four was suffering ear infections every few weeks. Faced with the prospect of subjecting my child to surgery, grommets and possible deafness, I purchased an over-the-counter homeopathic remedy. After the first dose of the remedy her ear pain subsided and her eardrums did not perforate. I was amazed, as the pain had never stopped like that before. Each time she suffered ear pain, I gave her another dose and the pain would stop. 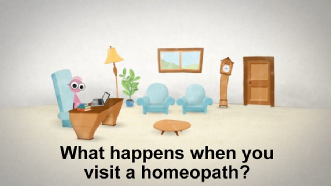 I subsequently took her to see a qualified homeopath, who prescribed another remedy to treat the underlying cause. The problem has not recurred since. It is my firm belief that this successful outcome was due to the homeopathic remedies my daughter took, as she was not on any other medication at the time, there were no other changes in her circumstances, and the effects were simply too sudden and too dramatic to have been attributable to anything else. It is this experience which inspired me to train as a homeopath, as I feel this form of medicine has much to offer.